Athena. . Wallpaper and background images in the Griechische Mythologie club tagged: greek mythology god. Bartolomeo Ammannati's brunnen of Neptune in Florence. may i use this for my design? 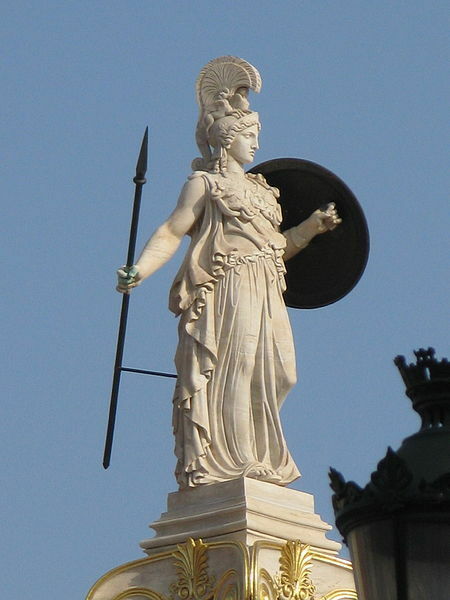 All hail the power of Athena, warrior goddess and true vision of wisdom!